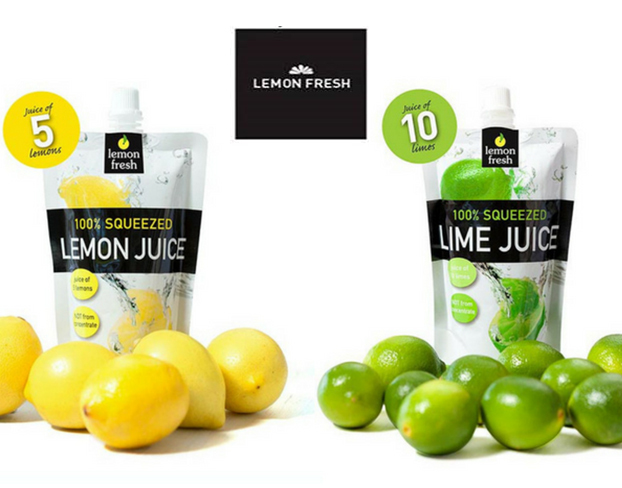 Citrus Fresh provides a real point of difference for shoppers. REDUCED WASTE: 12 month shelf life unopened, 30 days once opened & stored in fridge, no stock loss! VALUE: Customer savings eg. when fresh product is out of season.